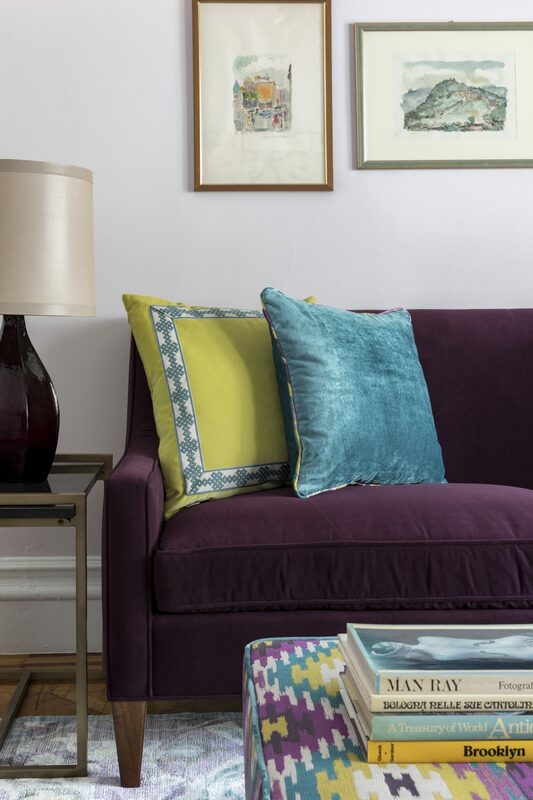 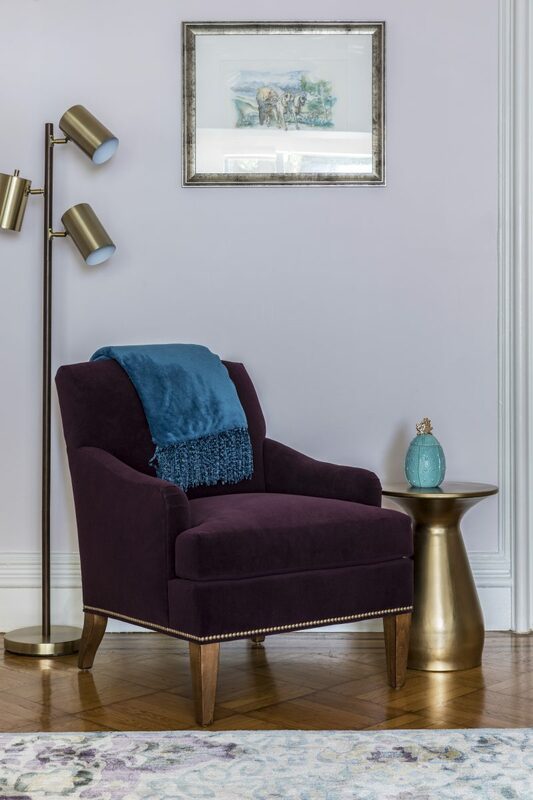 Our goal for this Brooklyn brownstone was to creatively add 21st century function to a 19th century house while maintaining its architectural integrity. 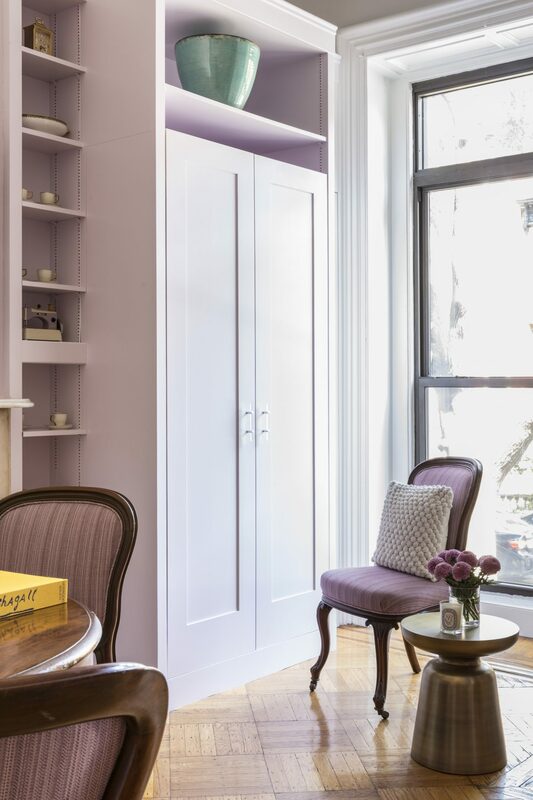 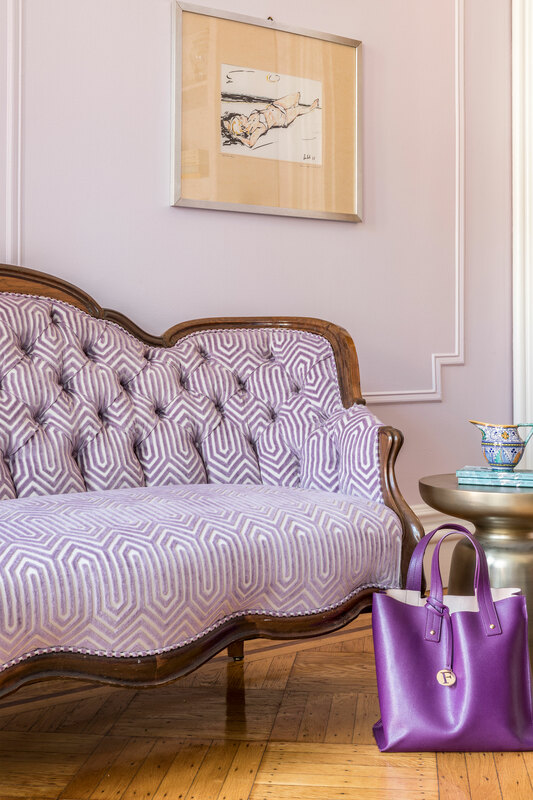 By meticulously designing a custom closet in the front parlor, we were able to house everything our client needs to store, transforming the room into a lovely library/dining space. 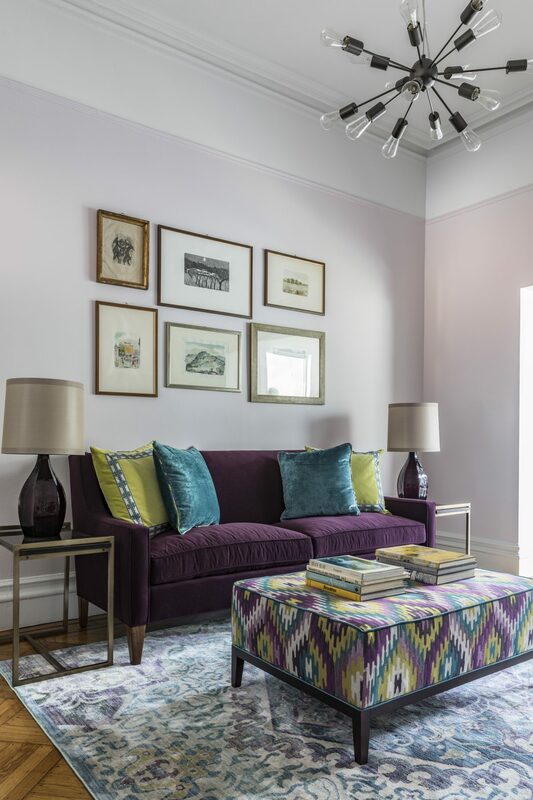 The living room received an injection of style and color, uniting the homes Victorian front space to the modern kitchen at the back.